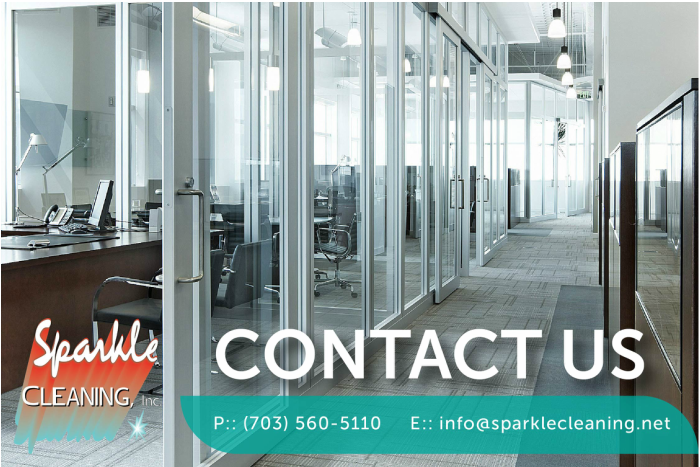 Sparkle Cleaning Inc. has been providing efficient, affordable, professional service to clients along the D.C. Metropolitan Area since 1988. We have been committed successfully to work with many well-known clients for several years. We are a licensed & certified company with more than 20 years of working experience.. Our personnel are a group of professionals that are competitively driven, we currently take care of more that 4.5 million square feet. In addition, our services are warranted and cover with the appropriate mandate insurance. Sparkle Cleaning Inc. provides the ultimate cleaning services for commercial, business, and residential. We are proud to offer our professional services at reasonable rates. Our intense activity has given us the opportunity to be involved with the community. Sparkle Cleaning Inc. is a member of the Spanish Community Small Business Affairs; Building Service Contractors (BSCAI) and The Contracting Profits Organization.